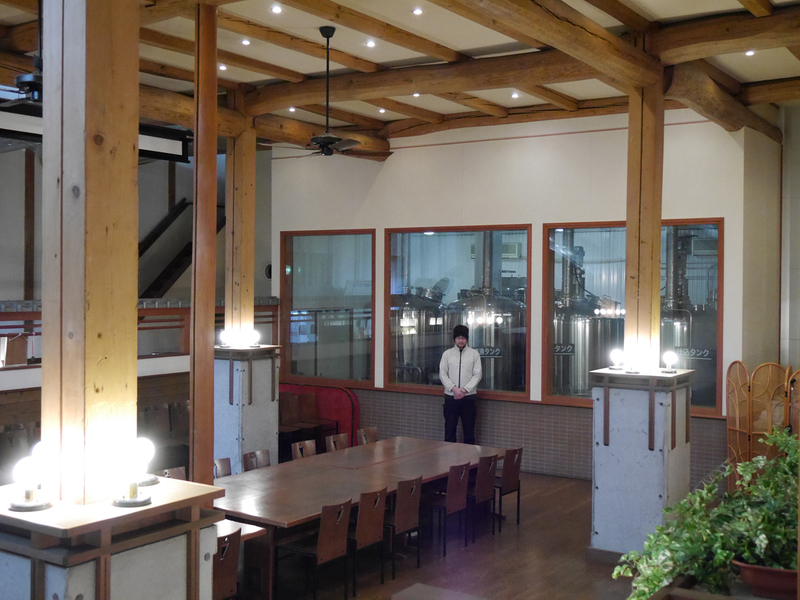 Craft beer prepared carefully over time with underground water from Mt. 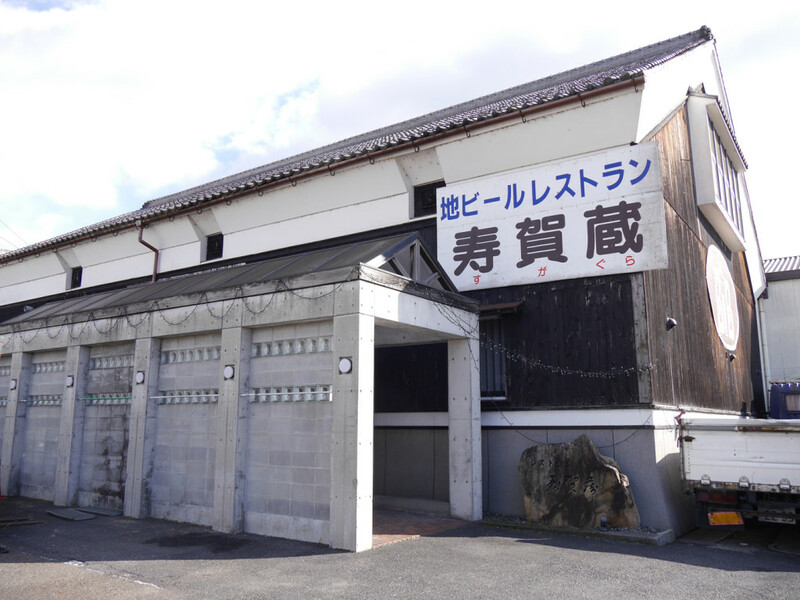 Handozan, the training place of the Kouga Ninjas. 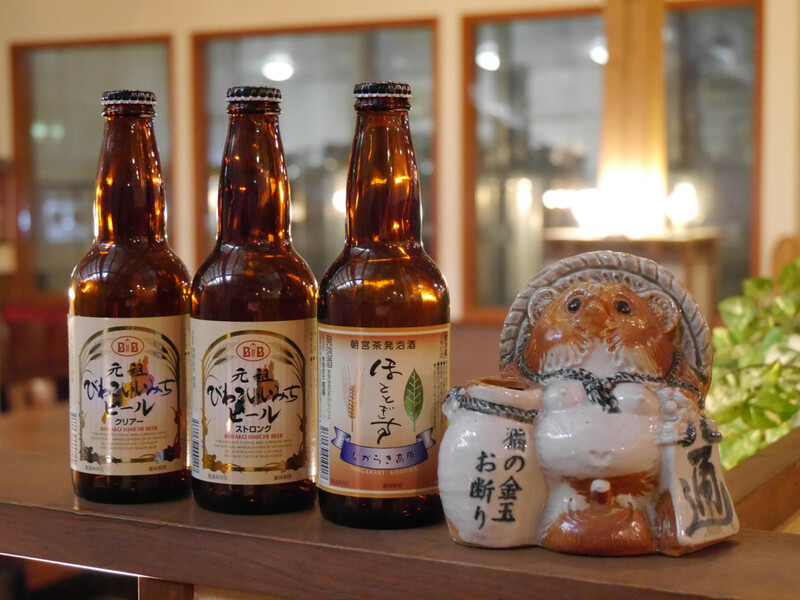 Feel the roots of this time-honored Japanese beer.